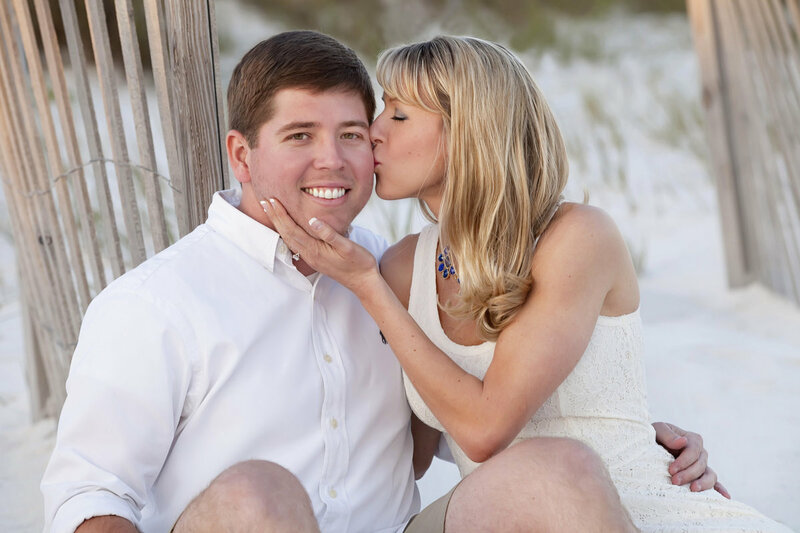 Pensacola Beach is a resort community that is ideal for Pensacola Beach Photography. While connected to Santa Rosa Island, Pensacola Beach is situated near Gulf Breeze and Pensacola, Florida and is next to Gulf Islands National Seashore. 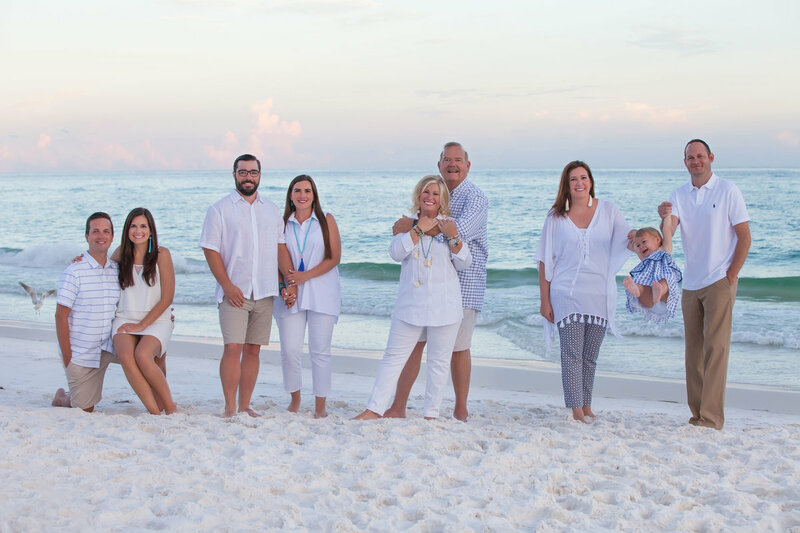 Between the community feel and the preserved natural resources, this is an ideal location for your Pensacola Beach Photography session. Whether you want to sugar white sand or the historic mystique of the many cultural landmarks, Pensacola and Pensacola beach offer a wide variety of locations to provide a backdrop for the perfect moment. Pensacola is a sea port on Pensacola Bay, it is protected by the Barrier Island of Santa Rosa and connects to The Gulf of Mexico. This is a historic part of the Florida Panhandle, the Spanish explorers who first came to the land called the Native Americans The Pensacola thus its name. The very first United States Naval Air Station is located here, it is also the home base for the Blue Angels and a large Naval Air Museum. During one of the Blue Angels demonstrations would be a beautiful moment for pictures. There are locations upon locations upon locations for beautiful photos, whether it is for weddings, newborn, family, or seniors. Pensacola is the place for you. The most beautiful view in the whole area is 177 steps up at the top of the Pensacola Lighthouse. The view is absolutely captivating during sunset--bright oranges and pinks shoot across the sky over the rich blue of the water. Sloping dunes and seagrass line the foreground. If anything was picture-worthy, it would be this. A Couple photoshoot would be beautiful here. Fort Pickens is a local treasure. It is a historic US military fort with countless archways, old brick, cannons, and dramatic hallways, the fort is right across from the water and dunes. Weddings and family photography sessions often occur here because of the absolute beauty of the location. If you are wanting something more “natural” for your pictures, Bartram park has grassy lawns, old oak trees, and is right on the Bay. There are also Bay Bluff Park is a 42 acre nature preserve overlooking the water. Another site that is worth mentioning is The Artel Gallery, any photographer would love to take photographs on those steps. Very dramatic and striking. Pensacola also has over 19 places to shop! If any vacationers needed a new outfit for a photoshoot, do not stress, there are so many great places (big chains and local boutiques). Pensacola (we locals call it pcola), has an abundance of fantastic restaurants including a person favorite, Rodizio Steakhouse. If you book a photoshoot at sunset, going to dinner after is a great idea here. The beaches are close and the food is good! The University of West Florida is located right when you enter Pensacola, so local photographers do lots of graduation pictures. 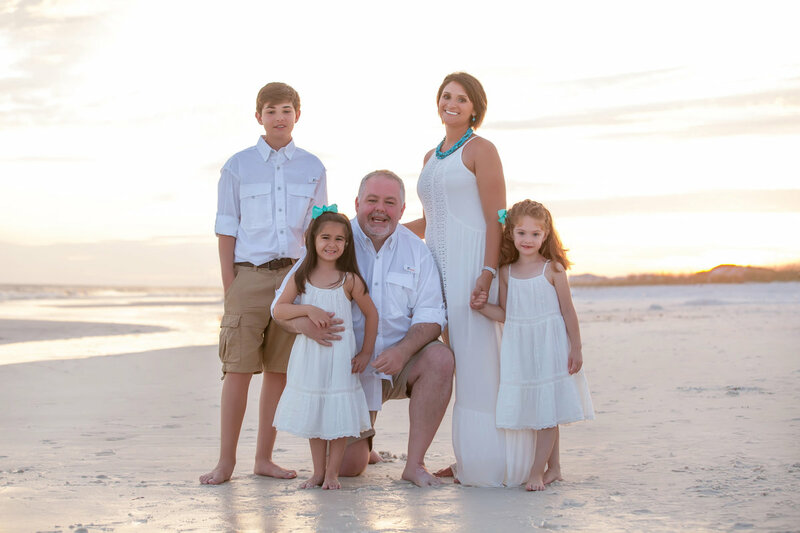 Pensacola is a beautiful historic place with sloping dunes, clean beaches, fun people, good food, and totally picture-worthy spots for your next photography session!